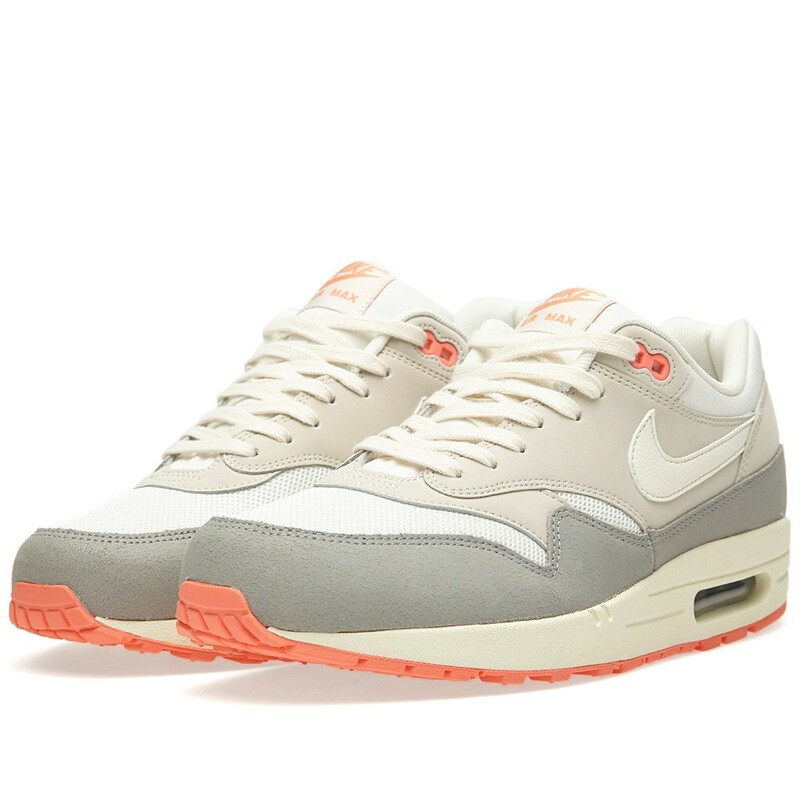 Tinker's iconic creation in the Air Max 1 is introduced in a sweet peach-accented colorway to close out the summer. One of Nike Sportswear's most impressive offerings of the month, we see the original visible Air runner constructed in a combination of mesh, leather and suede. A soft grey hue and natural hues come together throughout the upper, while peach accents over the upper eyelets, classic Nike tongue branding and outsole sitting below. This new look Air Max 1 is now available overseas and online via End Clothing.